Toni Kross slams a report in Spain claiming he wants to leave Real Madrid as "Absolutely false information." New additions in midfield could restrict Kroos' first-team opportunities but he strongly refuted suggestions he will seek a move ahead of 2019-20. 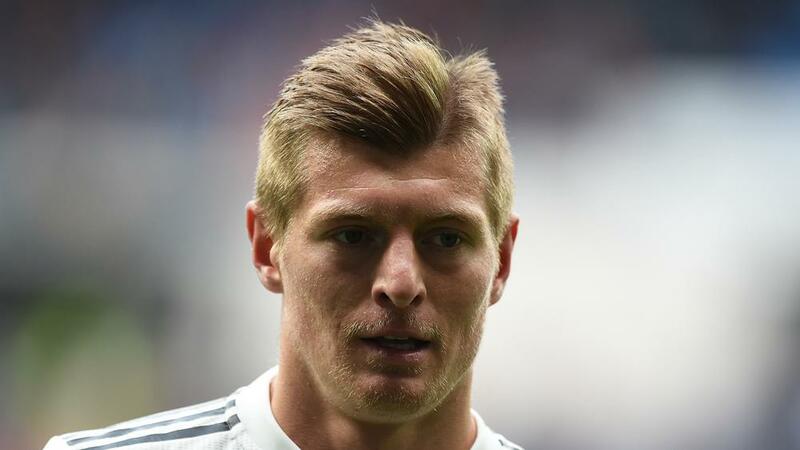 Kroos wrote on Twitter: "Absolutely false information." Previous Smalling: Messi Knows Collision "Was An Accident"